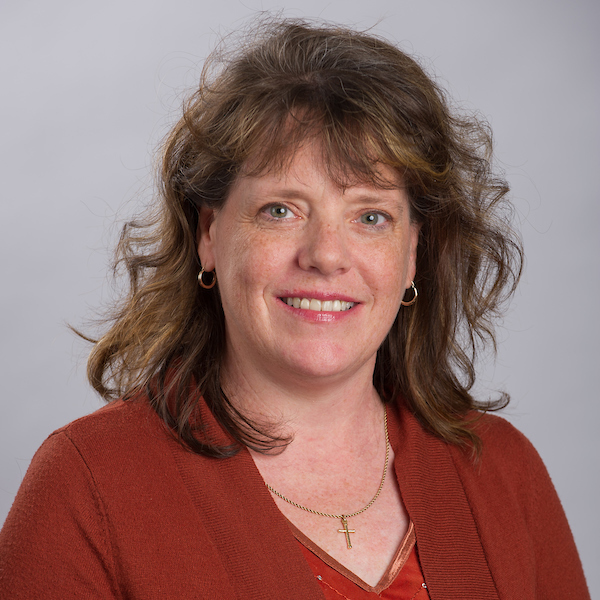 Congratulations to Dr. Maureen Dolan, associate professor of molecular biology, who is project investigator and program director of a grant from the National Institute of Food and Agriculture (NIFA) program of the U.S. Department of Agriculture. The project researchers will use sustainable plant-based bioengineering technology to produce a safer disease management product for use in aquaculture. Dolan was featured this week in Talk Business & Politics. 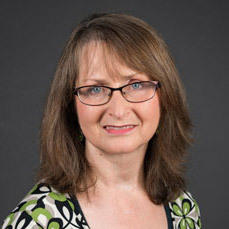 Dr. David Saarnio, professor of psychology, and Christy Brinkley, co-director of the Office of Behavioral Research and Evaluation (OBRE), are co-writers with the Arkansas Department of Education (ADE) of a successful $9 million grant from the Substance Abuse and Mental Health Services Administration of the U.S. Dept. of Health and Human Services. Over a five-year period, funds will support an Advancing Wellness and Resiliency Education (AWARE) grant to ADE, including $1 million for the Center for Community Engagement and close to $800,000 for OBRE. Developing safe and positive school environments is a goal. Details are in the ADE news release. 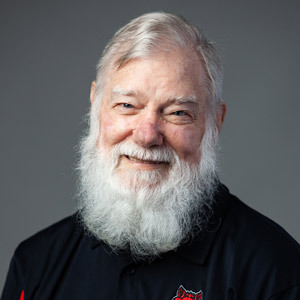 Congratulations to Richard Carvell, emeritus assistant professor of radio-television, who has been selected by the Arkansas State University Alumni Association as one of three individuals named Distinguished Alumni for 2018. He and Dr. Jane Gates, a former faculty member in the Department of Political Science, and Watson Bell, a Searcy attorney, will be recognized during Homecoming, Saturday, Nov. 3. Details are in a news release. 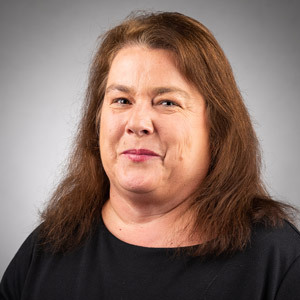 Dianna Long, a member of the administrative staff at A-State since 2003, is the new director of payroll services in the Finance and Administration Division. She brings several years of budget, payroll and Banner system experience into her new role. Previously, Long served the past seven years as director of budget, and before that she was fiscal support supervisor. A news release is online.